The Slappy. 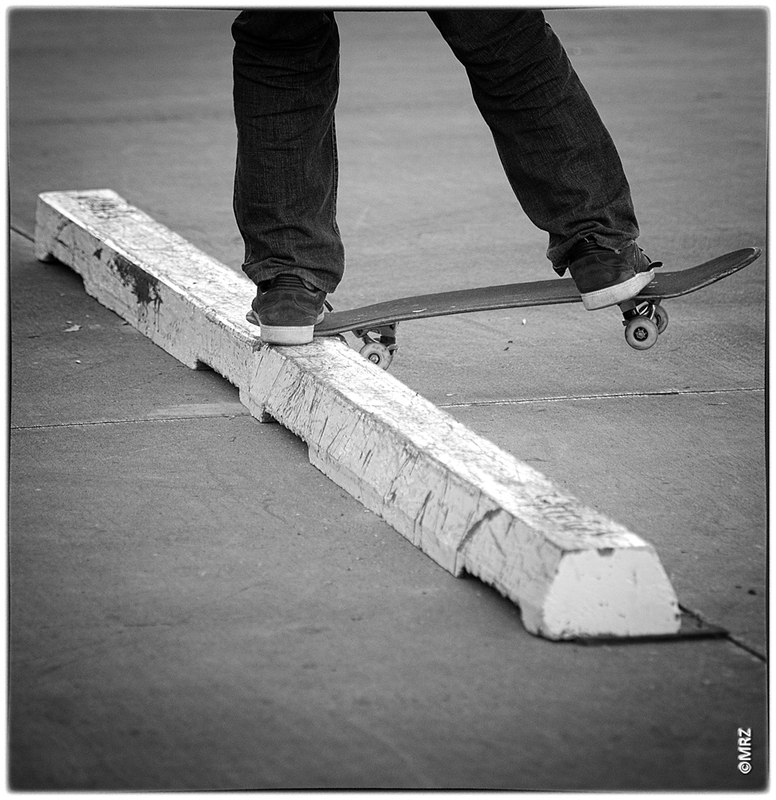 A fundamental maneuver that I hope every skateboarder has done in their life. 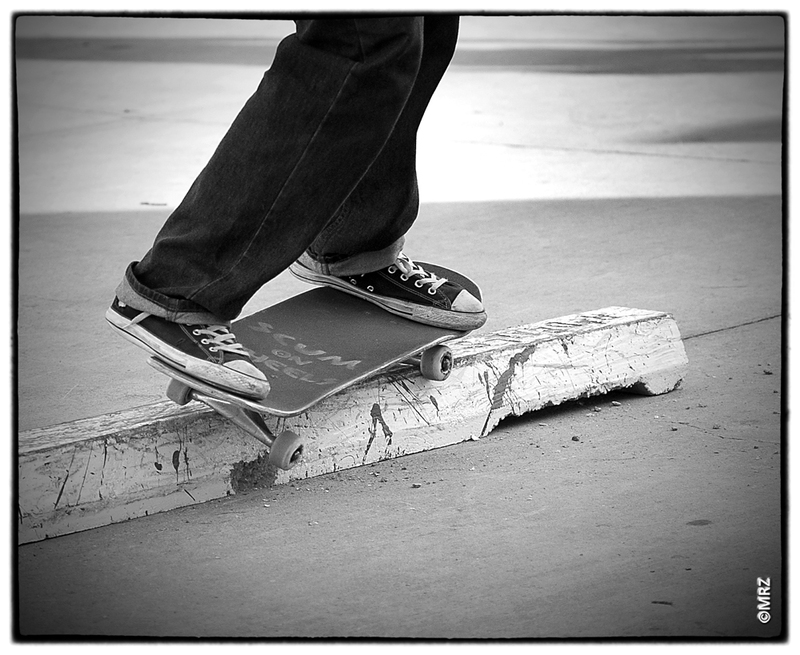 It’s not a hard thing to do, but it seems to have fizzled out with some of the younger generation of skaters. 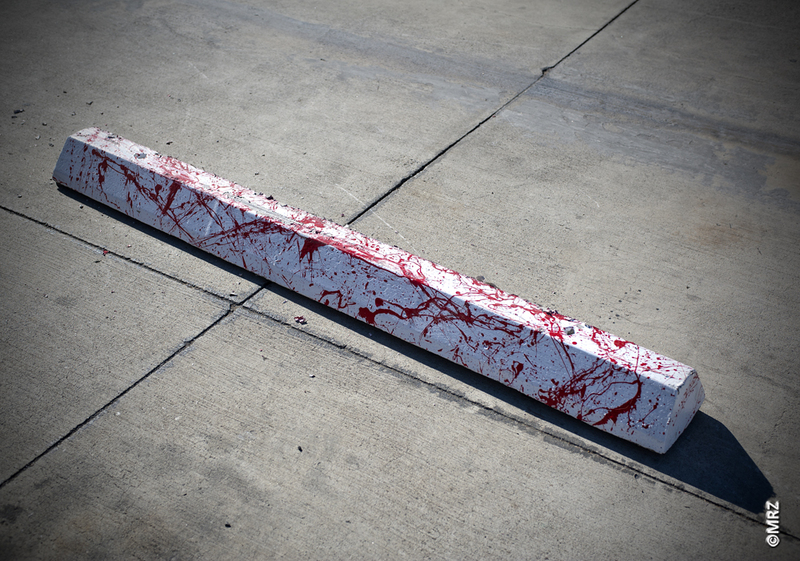 So, in honor of one of the best feelings on a skateboard, we laid down a bunch of parking blocks at Pink Widow Distribution in Fullerton CA and The Crazy Kyle Slappy Slaughter commenced. The master of ceremonies, Crazy Kyle, takes the slaughter blocks up a level. Kyle and Ron Yerman do work before doing work. Matt Gaudio and Hailey Villa at Pink Widow were kind enough to host the event and put in a ton of work to get it going. CW Dunn and Nicole Dodson came in hot and built all of the ramps and banks, and we also built up a few forms and poured some custom parking blocks. 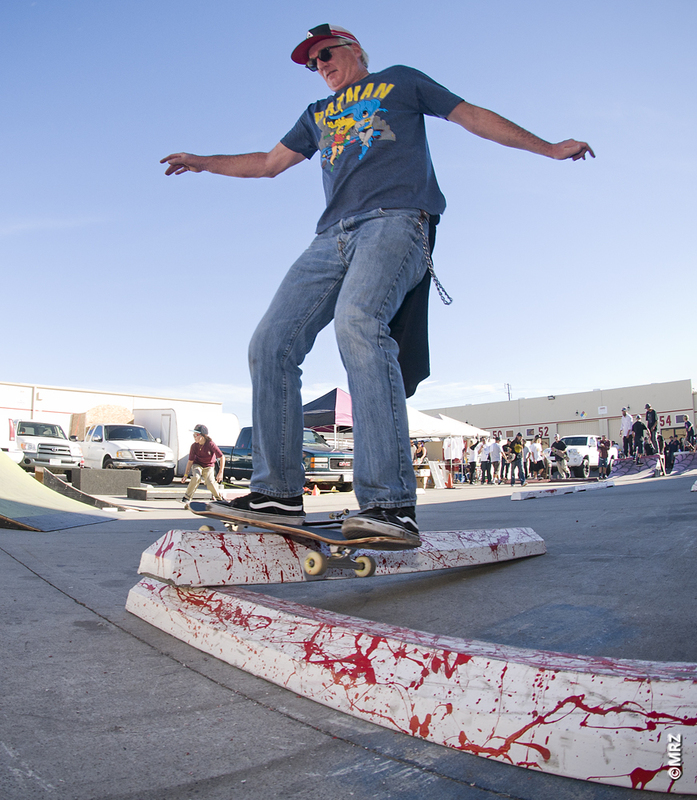 A few other obstacles showed up and made one of the best fun zones I have skated in a while. Then gives Chuck Hults a taste of what happens if you try to barge her spot. Tristan Rennie can do slappys and does them well, but opts for a frontside flip over the channel instead. 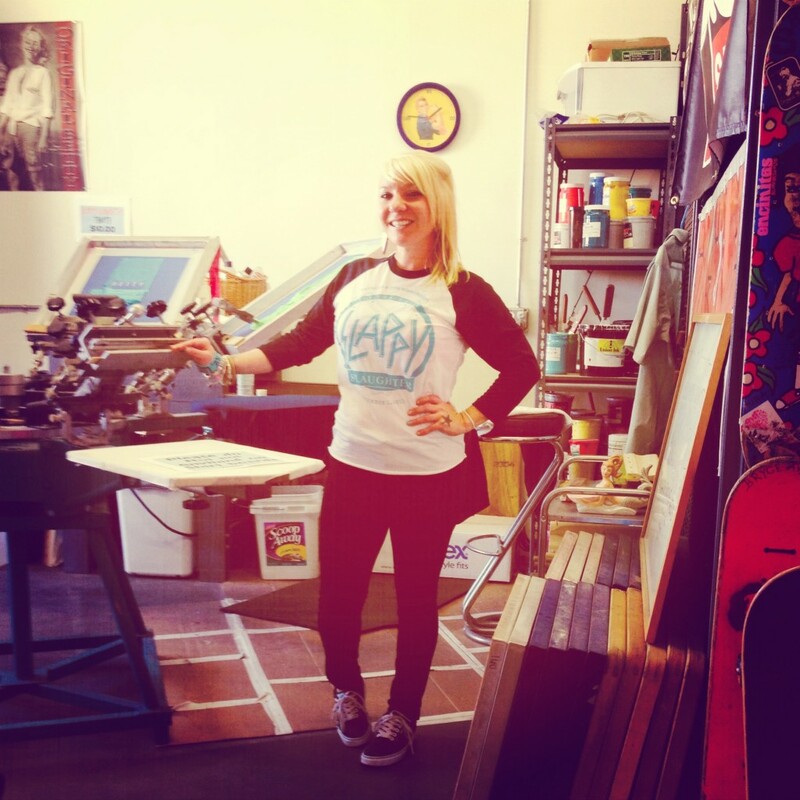 In addition to hosting the event, Hailey Villa, screenprinted up some fresh Slappy Slaughter designs for anyone that brought a shirt in. 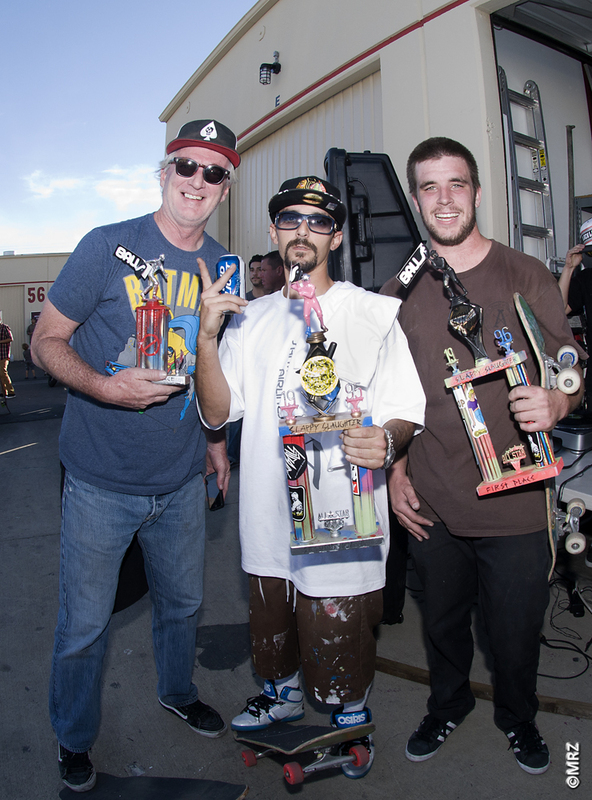 Although this wasn’t meant to be a contest, we thought it appropriate to award some dudes that were killing. There were so many people destroying the place, but the custom, high quality trophies were awarded to the ones that seemed to be having the most fun out there and keeping the slappy alive. Chuck Hults 3rd, Sicky Nichy 2nd, Ronnie Yerman 1st. 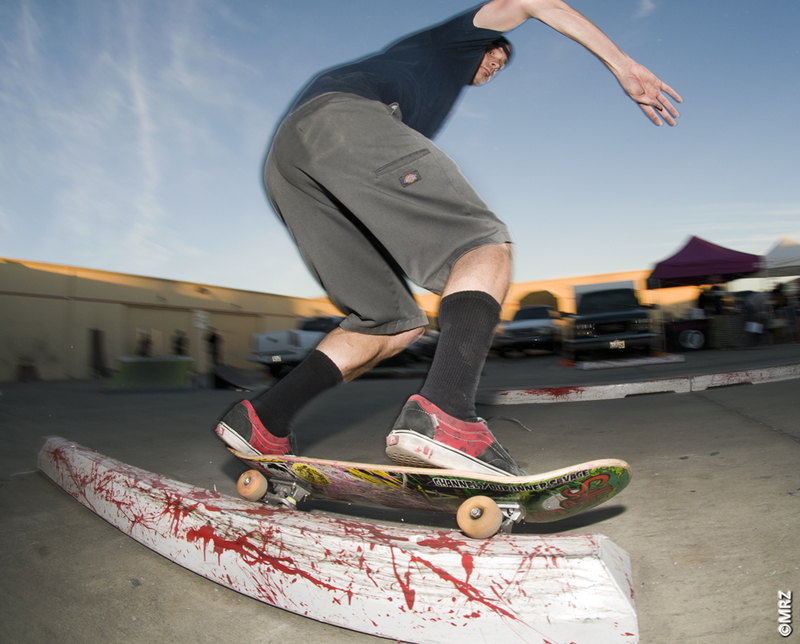 Mark Zamudio came out and manned the grill to raise money for the Fullerton Skatepark Association. 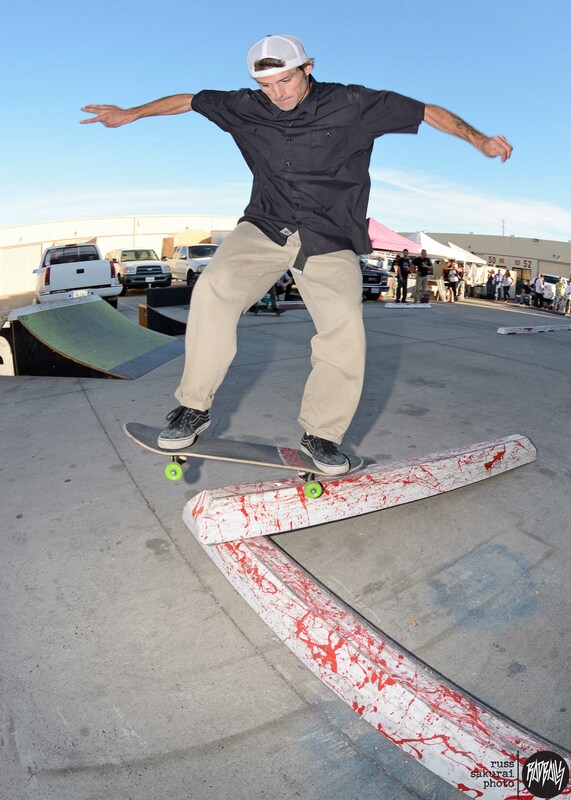 Spank grip was also out hooking up stencils and DJ Taylor Forney spun the heaviest jams all day long. 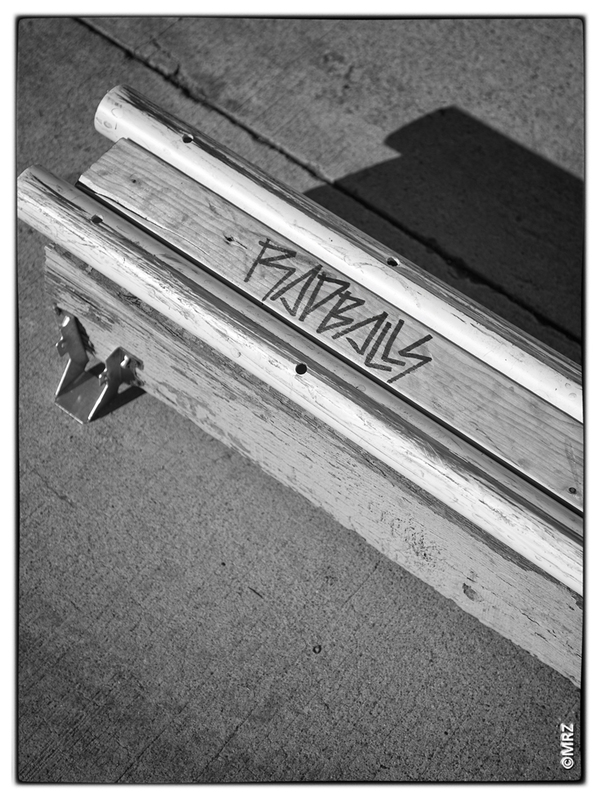 No Radballs event would be complete without this dude. 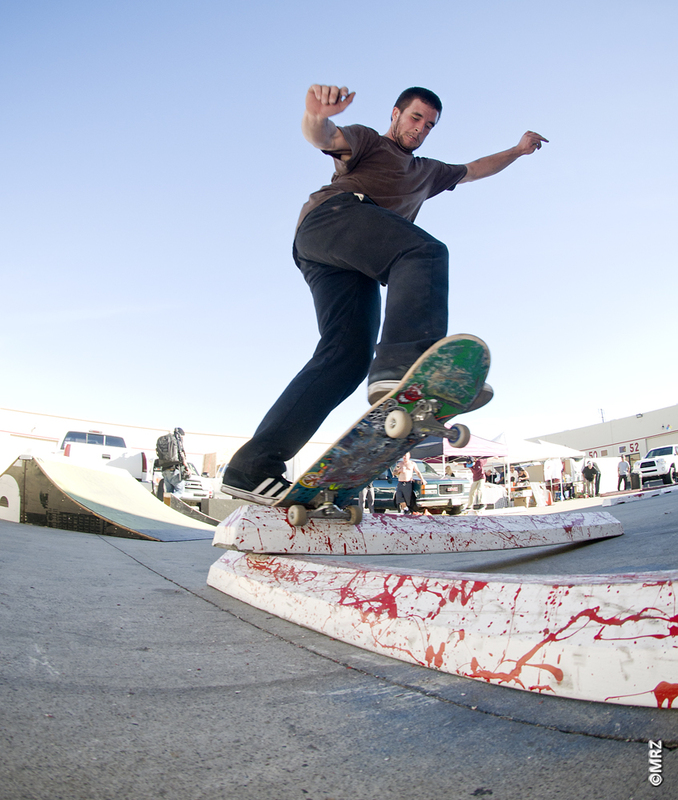 Kevin Burke, wall ride transfer. We couldn’t have asked for a better day with better people. Thanks to everyone that came out and had a good time. Thanks to Matt, Hailey, Mark, CW, Nicole and everyone else that put in the hours to make this amazing day happen. Specials thanks to those that donated product to give out, Silly Girl Skateboards, Hurt Life Skateboards, Deckcrafters, Original Betty Skateboard Co., spank., olloclip and Anaheim Skateboards. 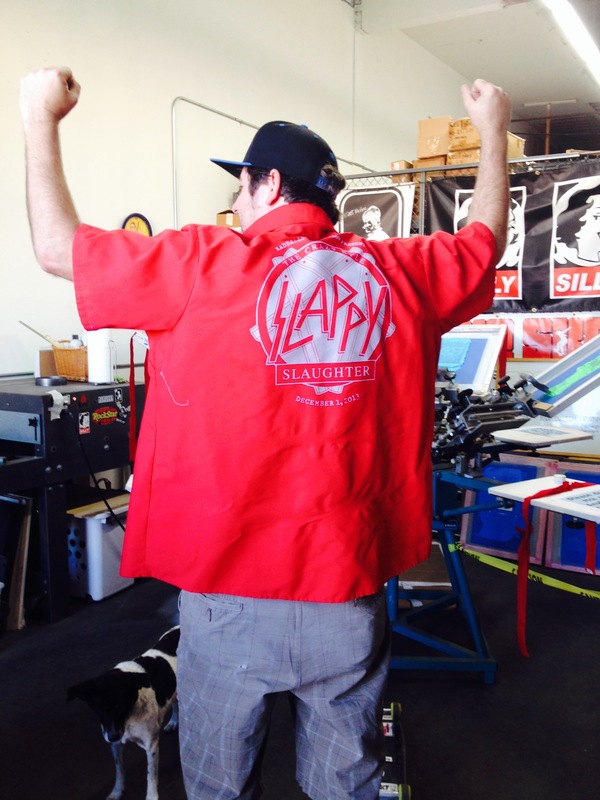 Also want to say thank you to our Colorado friends at Bad Egg for the inspiration and last but not least, Crazy Kyle and his love of slappys. Looks like a great time! Wish I could have made it out for the slaughter!